Developed by Drs. 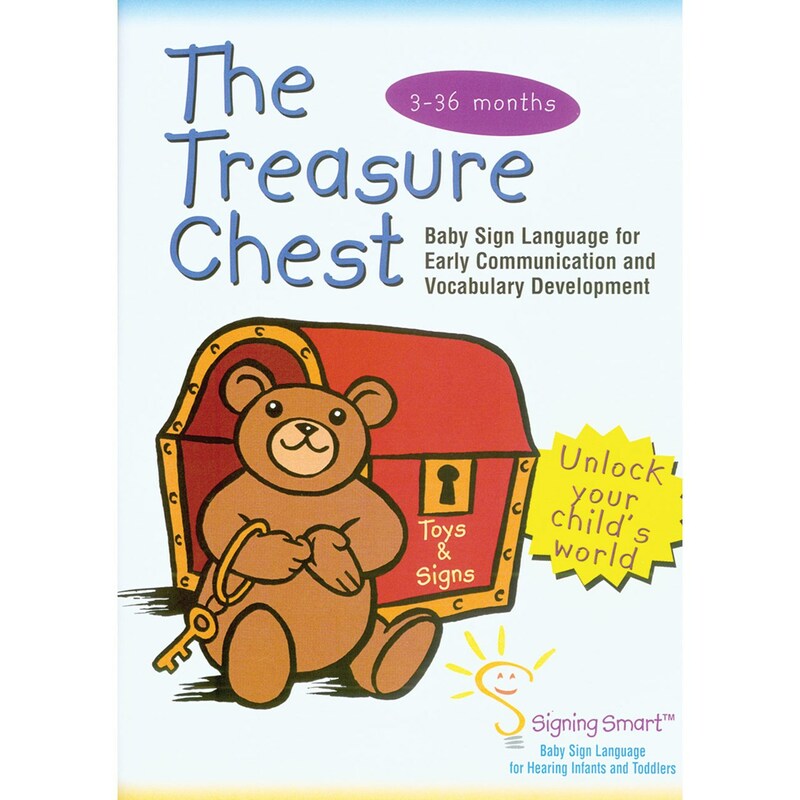 Michelle Anthony and Reyna Lindert, two child development experts and mothers of young signing children, The Treasure Chest is designed to engage and inspire your children, time after time. The video will also benefit parents directly: at the end there is a segment that will not only help parents get started using signs for early communication and learning, but will also provide research-proven, Signing Smart strategies to make signing a natural part of your everyday interactions with your child.